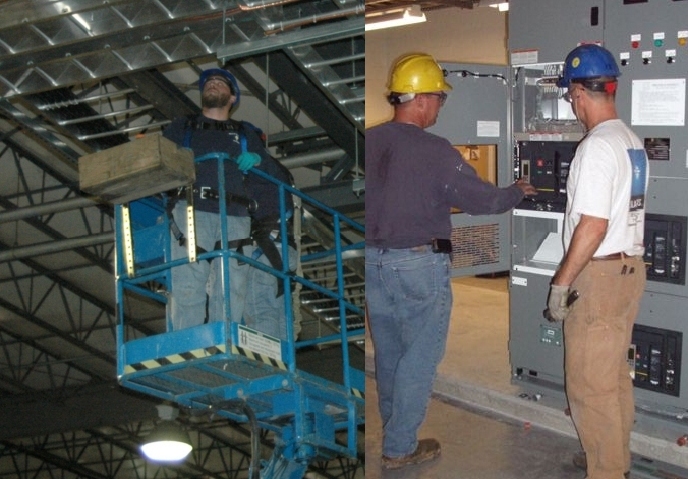 When you need reliable, high quality personnel, Blatt & Myers is your onsite team. Business growth or drastic changes in staffing can impact maintenance routines in your plant and impair product quality or safety. We can effectively manage your electrical control systems and processes so you can focus on your day to day operations with peace of mind.